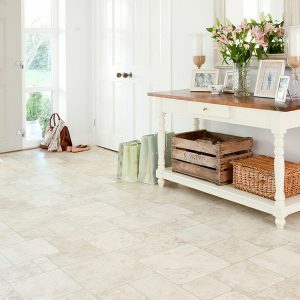 The Atlas Tavel Vinyl Flooring combines modern with classic with this stunning tile. 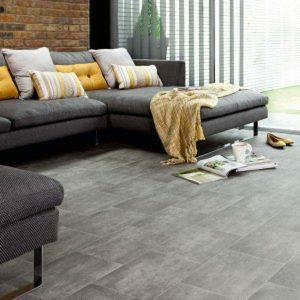 Firstly, available in shades of black and brown this tile is really somehting to add some style to your home. 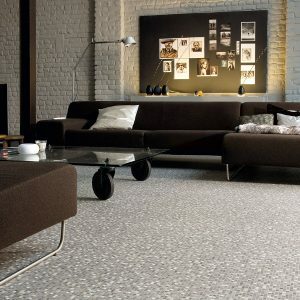 The tile can even stand up against heavy traffic, due to its durability, and it is easy to clean. 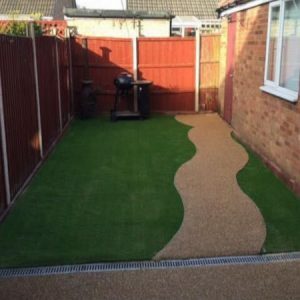 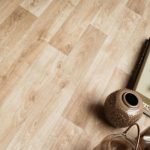 A hygienic alternative to carpet this water and slip resistant vinyl is ideal for homes with pets. 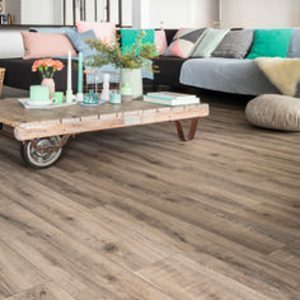 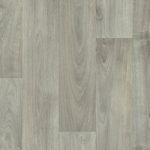 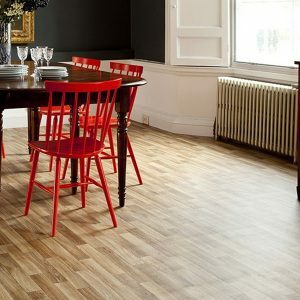 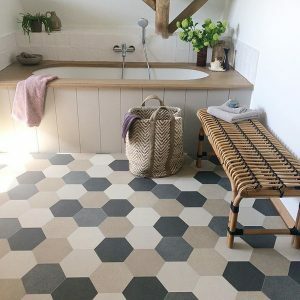 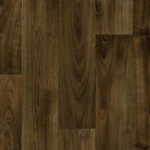 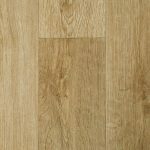 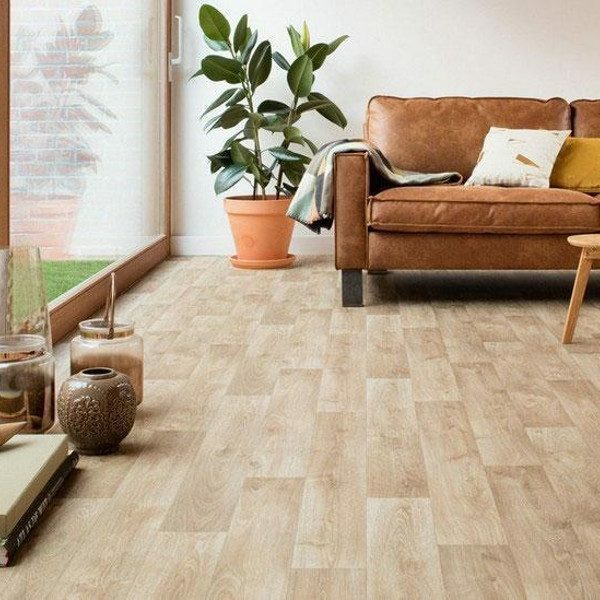 The Atlas Tavel vinyl flooring comes in a compact backing, with a slip resistant rating of R11, a thickness rating of 3.8mm and a wear layer of 0.18mm to satisfy all yoour needs and wants.